Kindly note the stock label/brand may varied but the design will be the same. My super cool contacts are from @pinkydollyshop_official They fit super well and are quite impressive with the overall look. 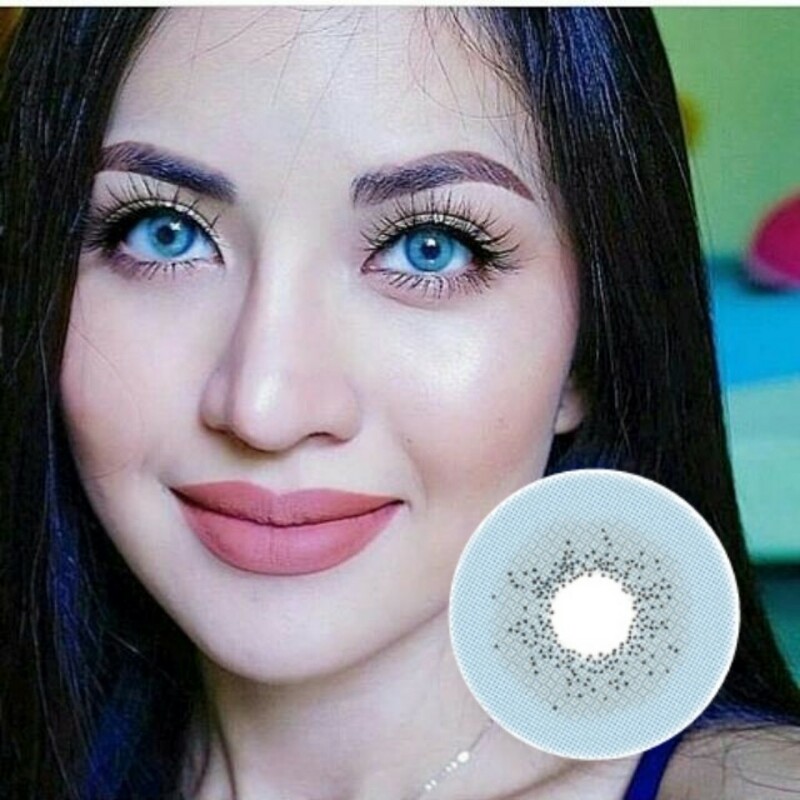 Post a photo of you wearing PinkyDollyShop colored contact lenses on Instagram feed. 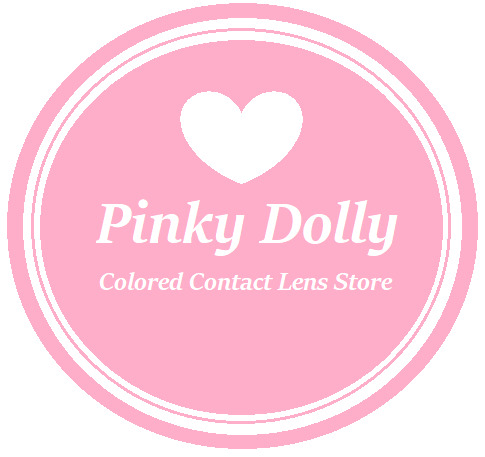 Tag @pinkydollyshop_official and hashtag #pinkylensreview and include the lens name in the description. 1) Winner will be notified at the end of each month! Winner will receive a pair of color contact lenses and stand a chance to be featured on our shop cover ! 2) If we liked your post we will repost it. Each reposted post will get an instant reward of $2 voucher. Accumulated minimum $20(10*reposted) we will send the rebate code to your IG inbox. Rules Photos showing the eyes clearly are preferred. We can only see posts from non-private accounts. No giveaway/fake/duplicate accounts. Lenses in the photo must have been purchased from PinkyDollyShop (we will check your order history). 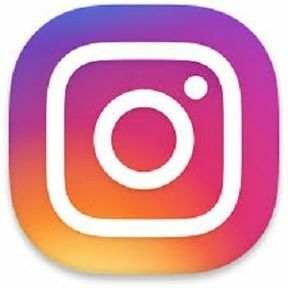 Must follow us at Instagram @pinkydollyshop_official. Only post at Instagram feed will be considered. Shop for all your favorite lens at one place !